Oceana has identified a unique opportunity to designate large marine reserves in the area around the Juan Fernandez Islands and the Desventuradas Islands (ie. the "Galapagos of Chile"). 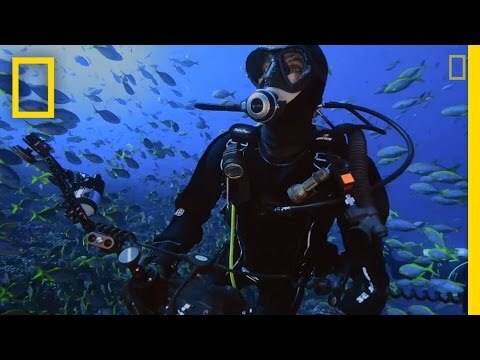 These marine reserves - 100K and 300K square km, respectively - would protect the livelihoods of artisanal fishers and those dependent on the tourism industry. 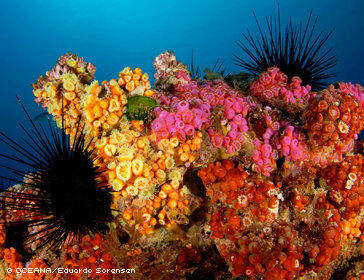 To achieve this, Oceana will document biodiversity, mobilize national support and appeal to the Chilean government to implement the proposals. 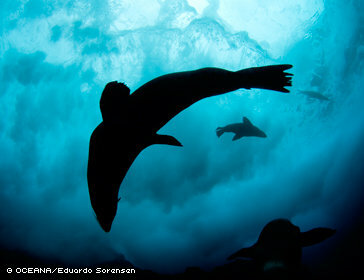 Growing industrial fishing pressure from both Chilean and foreign vessels threaten the marine habitats and wildlife in and around the Juan Fernandez and Desventuradas Islands. Bottom trawling used to catch popular species have demolished many ancient corals in the area that take decades or centuries to recover. As a result of this environmental damage and intense fishing pressure, artisanal fisherman have experienced declines in their fishing stocks and the tourist industry has been put at risk. Oceana's proposal would allow exclusive rights to sustainable artisanal fishers within the first twelve miles of the Exclusive Economic Zone in both marine reserves and would close the remaining reserves to industrial fishing activity. These actions would support the interests and aims of the local community while also protecting pristine marine habitat necessary fish stocks to thrive and for the tourist industry to continue drawing divers and recreational fisherman to the area. 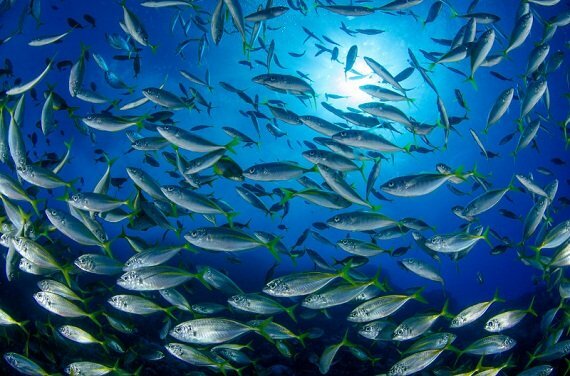 The project is part of Oceana's long-term goal in Chile, which is to protect at least 20 percent of Chile's Exclusive Economic Zone by 2020 from harmful activities like aquaculture, increased and unsustainable fishing pressure, mining and bottom trawling. 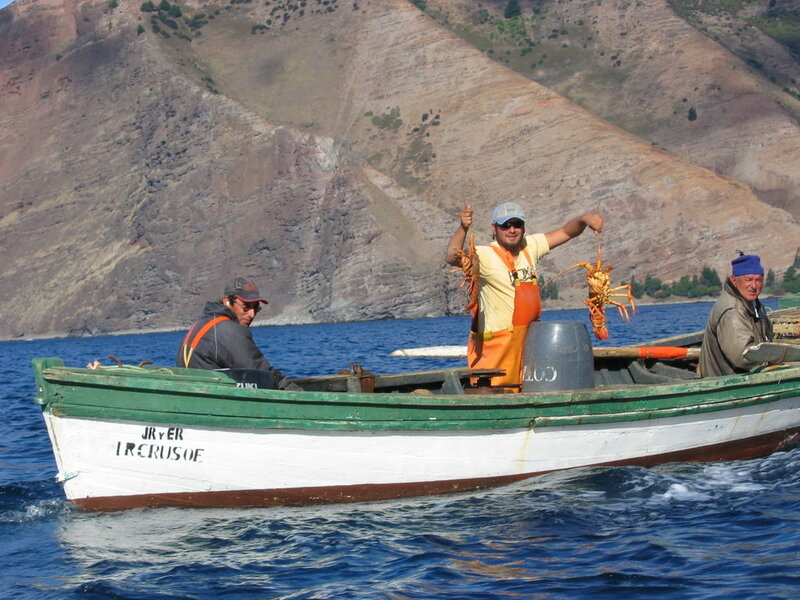 Chile possesses nearly half of the western coastline of South America and boasts a large, productive and biologically diverse marine ecosystem that sustains the seventh largest fishing industry in the world, including artisanal fisheries.